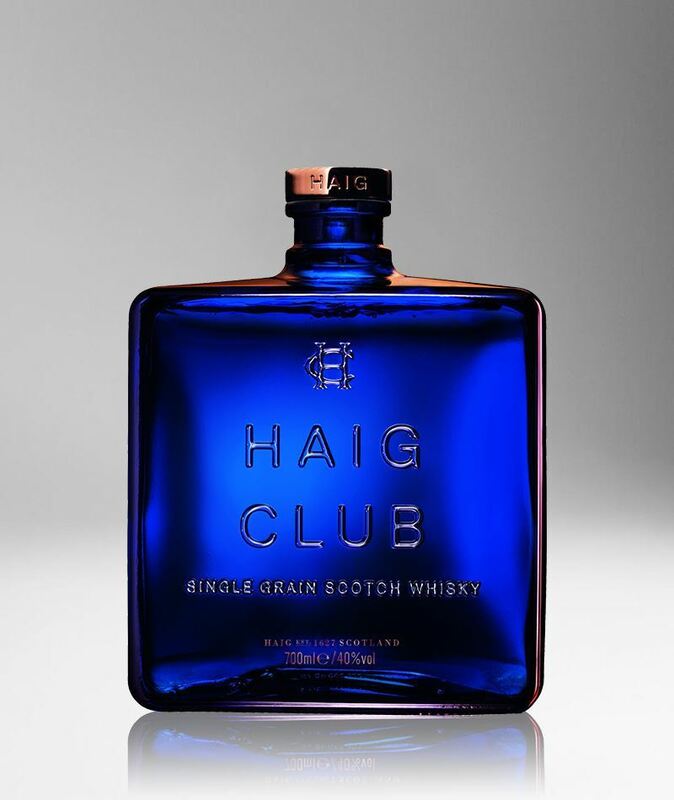 Haig Club is made at Cameronbridge distillery in Scotland. It is a whole new approach to Scotch whisky. First, it is a single grain. 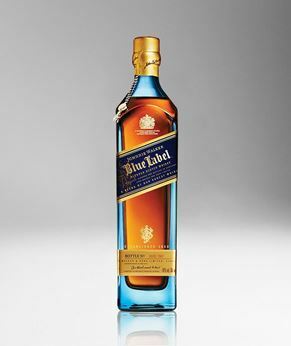 Second, it is presented in a square blue flask, with the name embossed in the glass and a copper stopper, which looks more like a bottle of aftershave than a whisky. Third, Diageo have partnered with David Beckham and Simon Fuller, creator of American Idol, manager of Beckham, and a legendary entrepreneur and philanthropist, to promote it. Fourth, the whisky itself is different. 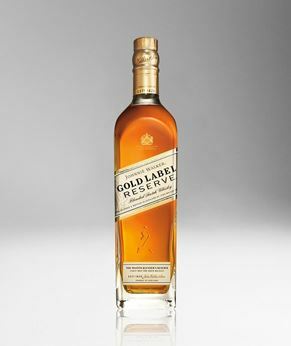 The liquid has been crafted using a unique process that combines grain whisky from three cask types. 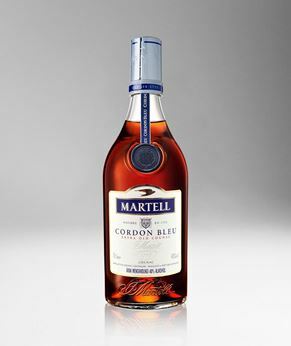 This creates a fresh, clean style and an ultra-smooth taste - perfect for drinking either neat, with ice or in cocktails. Full, bright gold. A light aroma; fresh, clean, simple, delicately sweet (Frosties breakfast cereal, butterscotch), with fresh fruit undertones. A pleasant smooth mouthfeel; a fresh, sweet and sherbet-like taste. Water raises artists’ turpentine and fresh oak, then tropical fruits; the taste remains light, fresh, sweet and crisp. A whisky for those who don’t think they like whisky!